The Renault Kangoo ML19 Energy DCI 75 Business Plus is designed to meet the needs of all professionals who require a reliable and robust vehicle that is fuel efficient, adaptable and durable. 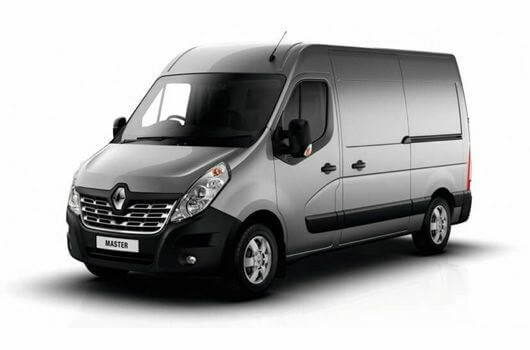 Renault has included their complete range of innovative driving assistance systems in the construction of the van to help you navigate over a variety of driving scenarios while protecting both you and your load. The Renault Kangoo ML19 Energy DCI 75 Business + is available to buy now for an affordable price. The load space volume of the Kangoo ML19 Energy DCI 75 is 3.0 cubic metres, with the van having a maximum payload of 650kg, excluding driver and crew. The DCI engine of this Renault Kangoo ML19 Energy Business Plus produces 75 horsepower with a 6-gear EDC automatic gearbox with dual clutch transmission. A regenerative braking system and Stop and Start technology are also incorporated to maximise fuel efficiency and to minimise the overall running costs. 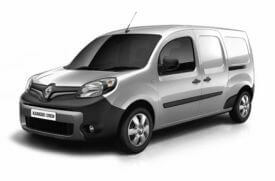 The Renault Kangoo ML19 Energy DCI 75 Business + is available now for £10,995.00 plus VAT and Road Fund Licence. There is also a hire purchase deal available for £183.98 per month. Delivery of the van is free of charge. 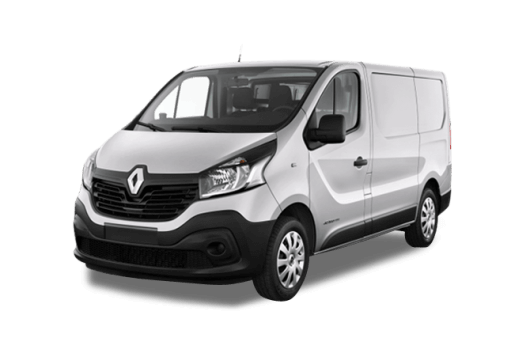 For more information about this efficient, adaptable and durable Renault Kangoo ML19 Energy 75 Business + van, call our team of Renault van experts on 01709 717200.